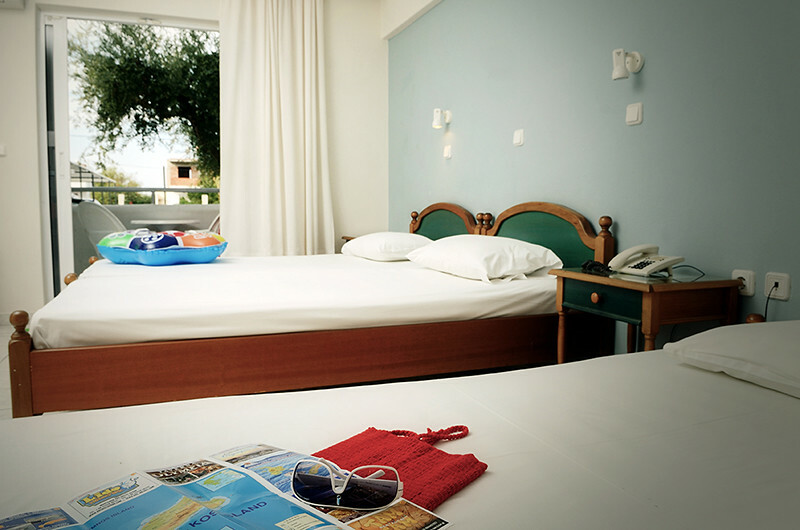 A bit bigger that the double studios , but still in the same colors and comforts, these studios in Tigaki, Kos, are sunny and well ventilated, with spacious balconies and can accommodate a third person in a regular single bed in the same unified space. 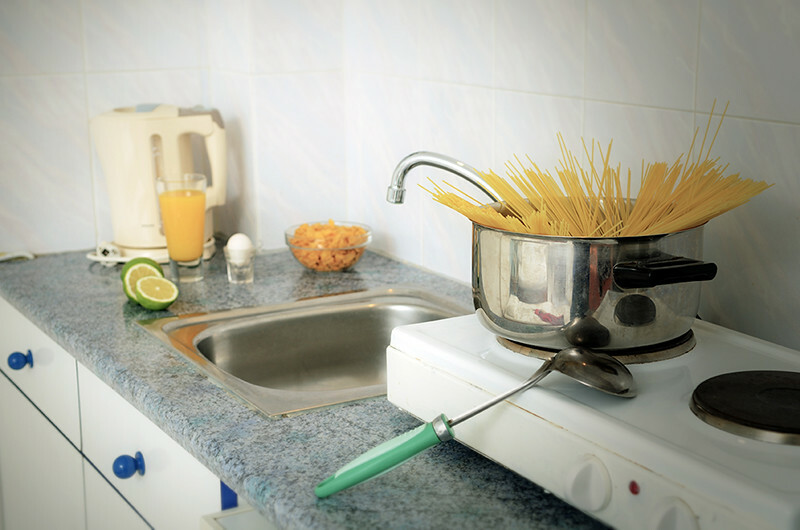 In the area of the kitchen there are microwaves, two hotplates, fridge and freezer, electrical boiler and food table. Marianna studios in Tigaki also provide their guests with flat screen 22’ TV with chosen satellite channels, independent air conditioning, screen doors, telephone and douche in the bathroom. These studios are found on the floors of the hotel viewing the sea and sunset or at the ground floor viewing the garden and its olive and palm trees. This page took 0.025358915328979 seconds to load.